A B2B ratings and reviews site, Clutch has imbued the typical review collection process with a personal touch. Their analysts often speak with a company’s clients directly, gathering feedback that is insightful and offers a true window into a partnership with that firm. 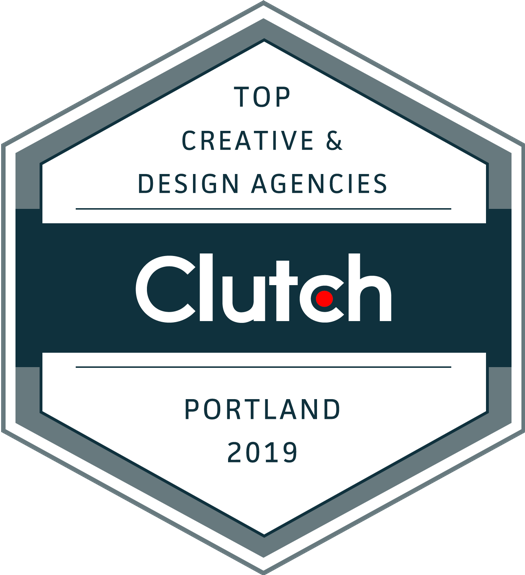 Clutch uses this research to organize the thousands of companies on the site into a directory with multiple shortlists, guiding buyers in their decision-making process. "It is a great achievement to be ranked in the list of top designers with so many reputable firms featured, and a tribute to our clients and the positive feedback they’ve taken the time to provide", said Alison Gavine, Managing Partner at Experience Dynamics.